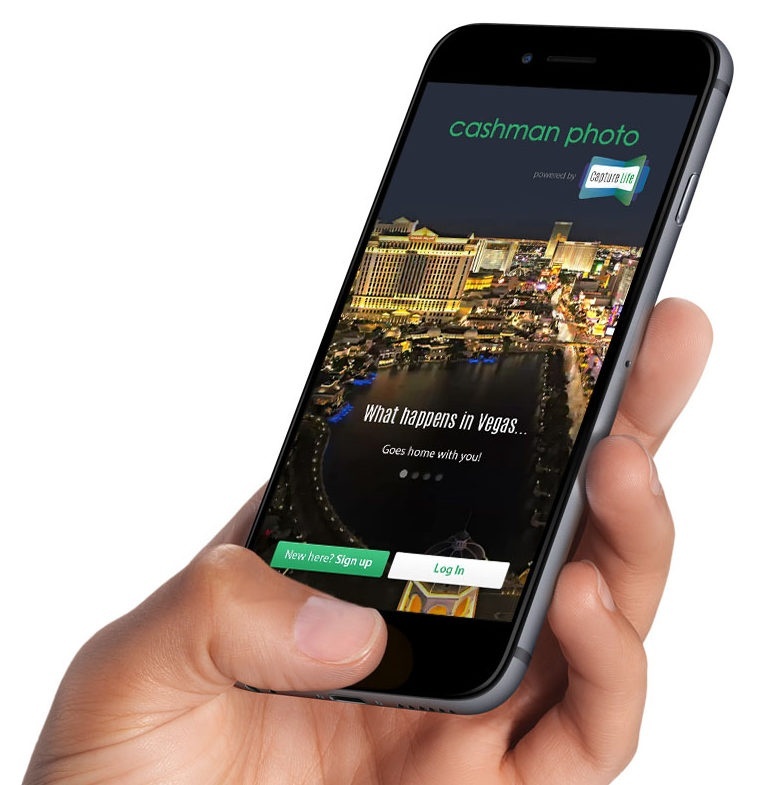 Cashman Photo provides one-of-a-kind memories to over 9 million consumers annually, and will use the CaptureLife app and marketing system to delivery digital images and marketing messages directly to consumers' smartphones' before, during and after special events held at all Las Vegas locations. A company driven by innovation and constantly seeking new growth opportunities in the photographic and cinematic services arena, Cashman Photo saw CaptureLife as a great partner to help improve the social mobile commerce connection to their customers. With dozens of operations in nearly every Las Vegas hotel and casino, Cashman Photo captures important memories for over 9 million people annually. 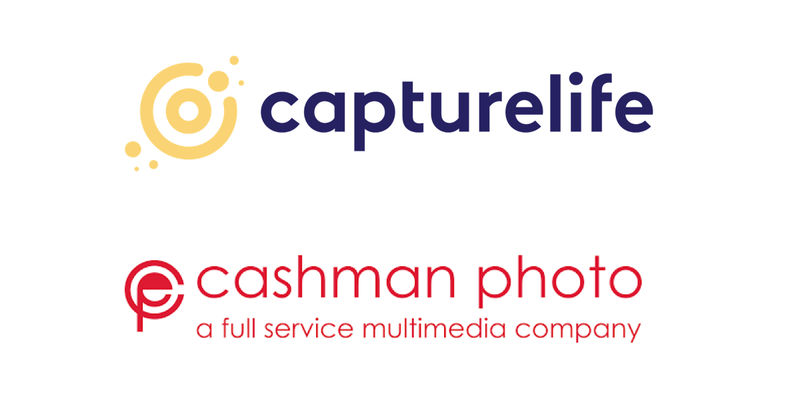 Cashman Photo has adopted CaptureLife as its primary social and mobile image delivery and engagement platform. The CaptureLife marketing and delivery platform coupled with the CaptureLife Photo Sharing App for iPhone and Android smartphones will allow Cashman Photo to deliver a new and modern customer experience to customers attending all types of Las Vegas shows where they provide photography and show merchandise. "CaptureLife allows us to change the way we engage and connect with our consumers and event attendees. We'll be able to reach them with personalized content, once-in-a-lifetime memories, and unique merchandise – all within an engaging social mobile experience," said Brian Amira, Executive Vice President of Cashman Photo. "As one of the leading innovators and suppliers in the events industry, we see CaptureLife offering a logical next step to grow digital imaging and delight our customers. We're excited to partner with them." Cashman Photo felt CaptureLife had created the best photo storage, sharing, and commerce app they had encountered. Amira said "As a universally available sharing platform CaptureLife is allowing us to participate in the mobile and social revolution that is impacting all of us, in a way that is more profitable for our business." Jeff Eckerle, COO of CaptureLife said, "We can't wait to work with Cashman Photo and see the results of their efforts across their operations in Las Vegas. From Bellagio to the MGM Grand, the Venetian to the Mirage and more, consumers will have one-of-a-kind imagery and merchandise associated with entertainment icons and top Las Vegas shows right at their fingertips to purchase, share and remind them of their visit." "Cashman Photo is a world-class organization," Jeff explained, "With the CaptureLife app they are now connected directly to the consumer, making them part of their everyday mobile social experience." Cashman Photo's event photographers will quickly and easily deliver these unique moments directly to a consumer's smartphone before, during and after events. Once delivered via the CaptureLife app, consumers can easily connect and share this content with family and friends who can take part in the experience, and get in on the opportunity to purchase event merchandise associated with premier shows, entertainment and celebrities.